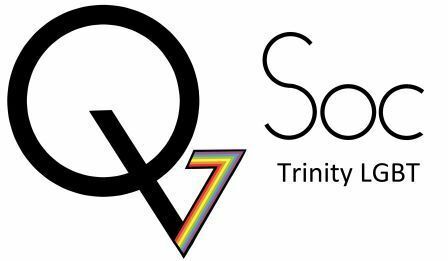 Q Soc is the LGBT society of Trinity College Dublin. It is a society for people who identify with or are allies to the LGBT+ community. Q Soc welcomes its members to its daily coffee hours in House 6 as well as our evening events such as movies screenings, parties, pub quizzes and more. As Ireland's oldest and largest LGBT society, Q Soc is dedicated to running events for everyone while promoting a healthy, accepting atmosphere.